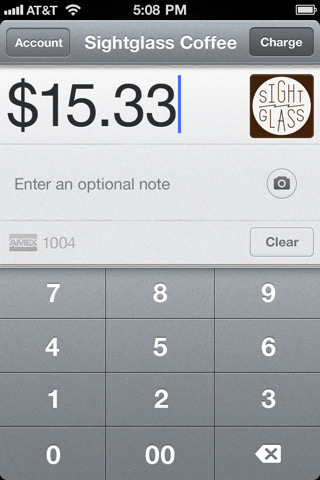 Accept credit cards on your iPhone, iPad or iPod Touch with no contract, monthly fees or merchant account required. Every user receives a free Square credit card reader in the mail. Within minutes of downloading the app, you’re ready to take payments. There might not be a piece of tech more due for an update than the cash register. Enter Square, a payment platform created by Twitter co-founder Jack Dorsey. 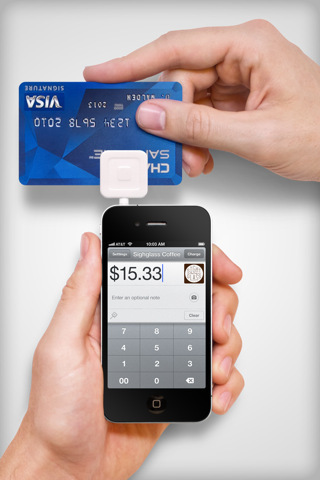 With the aid of a tiny magnetic card reader that attaches to a smart phone, Square lets anyone process credit cards. It might not do away with paper entirely — plenty of people still prefer cash — but you certainly don’t need to wait for a receipt: sign on the screen, and Square sends a copy straight to e-mail.